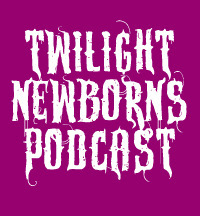 In episode 78, the Twilight Newborns discuss Twilight Forever box set and Volturi downtime. 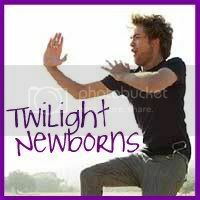 Twilight Forever box set is released Nov. 5. Read more at Entertainment Weekly. Nikki Reed & Jackson Rathbone: Twilight Forever Experience! Read more at JustJaredJr. 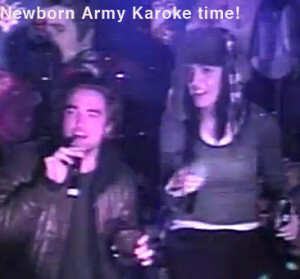 Kristen Stewart Spends Time With Robert Pattinson at His House. Read more at EOnline.com. Jamie Dornan is cast as Christian Grey in the Fifty Shades of Grey movie. Learn more at US Magazine. Rob Pattinson has been hitting the gym. Read more in EOnline.com. What activities do the Volturi participate in during leisure time? Do they play games? Go for massages? Having Quilting Circles?